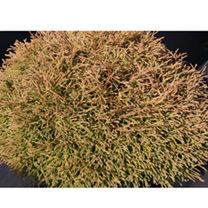 An attractive green form which produces a tuft-like appearance. Quite a compact and decorative grower which would add extra interest in a mixed border in the garden. Height 50-60cm. Supplied in a 5-7.5 litre pot. 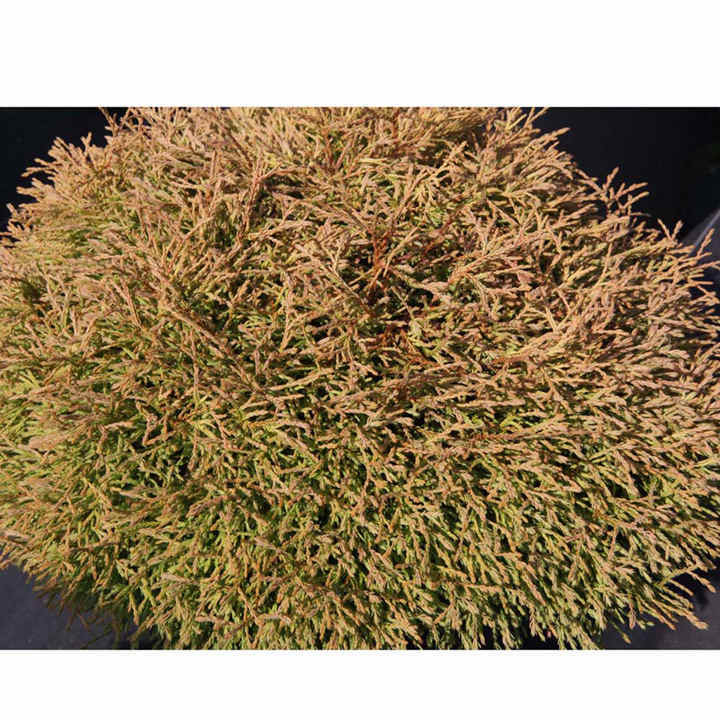 An attractive green form which produces a tuft-like appearance. Quite a compact and decorative grower which would add extra interest in a mixed border in the garden. Height 50-60cm. Supplied in a 3 litre pot or 5-7.5 litre pot.